 Nestled between Brunswick Street and Nicholson Street, The Fitzroy Mills Market is at 75 Rose Street, right in the heart of Melbourne’s vibrant Fitzroy. Only 2km north of the Melbourne CBD, The Fitzroy Mills Market is 50m away from 2 local institutions: Industry Beans Roastery and The Rose Street Artists Market. The site is easily accessible with multiple forms of transport including tram, bus and bicycle. 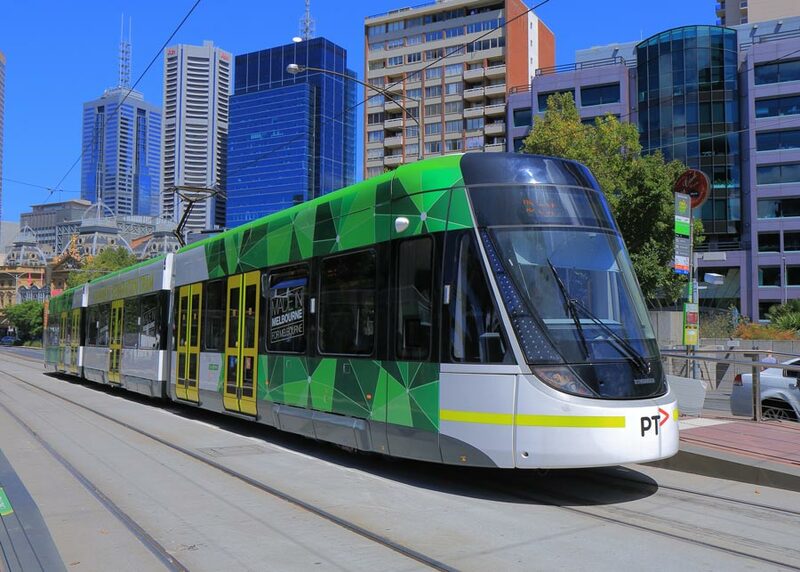 Catch the number 11 tram (St Kilda Beach-West Preston) down Brunswick Street and get off at the Rose Street stop. It's a short 50m walk to the Fitzroy Mills Market from there.Catch either the number 96 tram (Docklands Victoria Harbour-East Brunswick) or the 86 tram (Bundoora RMIT- Docklands Waterfront City) down Nicholson Street and get off at the Rose Street/Leicester Street stop. It's a short 250m walk to the Fitzroy Mills Market from there. Catch the 200 or 207 (City-Doncaster/Donvale routes) buses from down Johnstone Street and get off at the corner of Brunswick Street and Johnstone Street. It's a short 250m walk to the Fitzroy Mills Market from there. Ride your bike in to The Fitzroy Mills Market. We are located in Melbourne's inner North where bike paths and bike lanes exist in abundance. We will also have tote bags available for purchase which will make your ride home a lot more convenient. 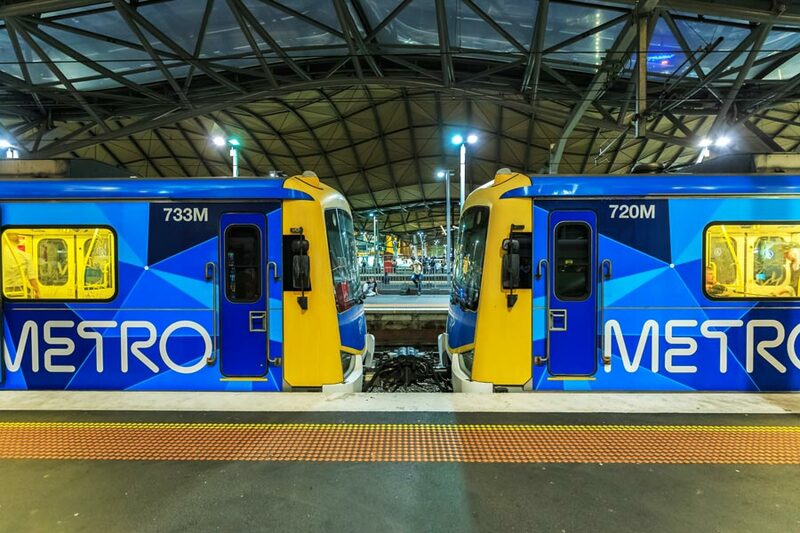 The nearest train station is Victoria Park Station which is a short 5-10 minute bus ride (see Bus section above for route numbers) up Johnstone Street to the vicinity of The Fitzroy Mills Market. Get off at corner Brunswick Street and Johnstone Street and from there its a short 250m walk . There is plenty of on street parking in the vicinity of the Fitzroy Mills Market, especially earlier in the day on Saturdays. There are also 2 off street parking lots within 150m of the Fitzroy Mills Market, one of which is located directly opposite the Market on Rose Street (approx. 25 bays). The other is the old 'Bull Ring" site car park which has 120 bays and which you can access from Argyle Street. See you at the Fitzroy Mills!